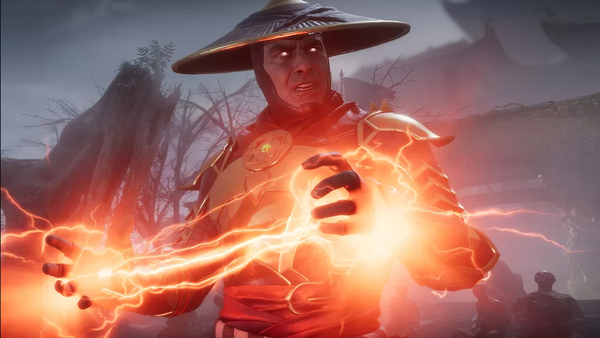 It was announced last year with a thumping teaser trailer that hinted at the iconic franchise's next blood step, but Mortal Kombat 11 has only just received its first proper blowout this week. Via livestream, Ed Boon and a host of guests let loose a frenzy of new details, stages and story teases, but most importantly, announced the first slew of playable fighters that will be joining the 25-character roster. The past couple of MK games have absolutely nailed it when it comes to the amount of characters on display, not simply in sheer breadth but also in the variety between each one. 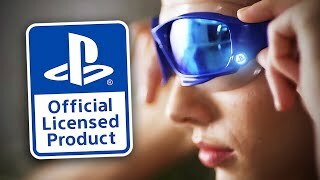 Though very clearly keeping in mind the blood-soaked ninjas, warlords and god-like protectors that made the series so iconic in the first place, NetherRealm have constantly attempted to establish new faces as well, as to not simply release games that feel like a greatest hits album tours. It looks like they're continuing the same approach with this new title, but with far more customisation options than the franchise has seen before and, of course, even gorier fatalities. There were other familiar faces glimpsed in trailers, like Kung Lao Lui Kang, but these are the only fighters confirmed so far.